Lost Lands are islands, continents or other regions which are said to have existed in the past, but have either sunken out of sight, or disappeared completely. The definition of lost lands can also be extended to myths of lost cities, and regions. 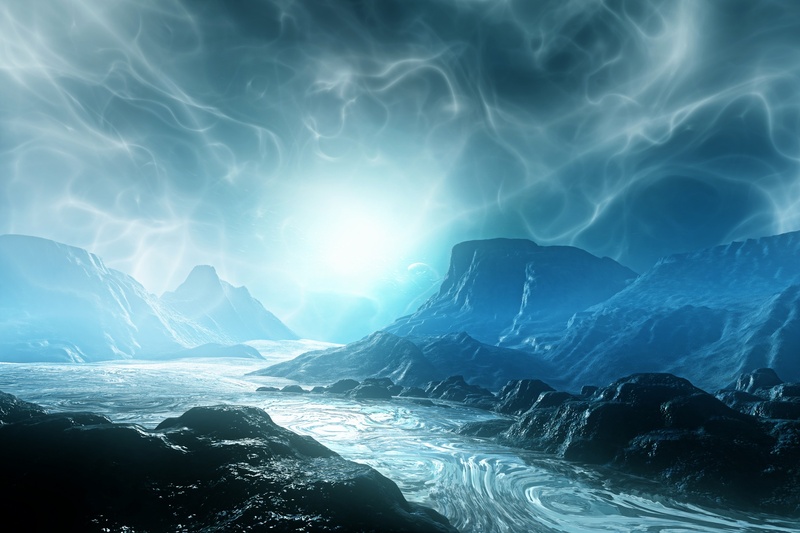 The existence of lost lands is often disputed, although some certainly exist, others are more enigmatic. There are countless legends that talk about lost lands. Mysterious islands have been spotted all over the world by people, these islands then mysteriously disappear and no one can explain why. Atlantis of the Sands is a legendary lost city in the southern Arabian sands. It’s said to have been destroyed by a natural disaster or even destroyed by god as a punishment. The city was found by a group of archaeologists. They found it buried deep in the sands of Arabia. Iram is described in the Quran, it’s said that Iram was a city with large buildings. The people who inhabited the city were known as ad. It’s said that they turned away from Allah, and when Allah sent a prophet to try and reach out to them, they reacted violently. Allah then punished them by sending a sandstorm that would last for seven nights, and eight days. 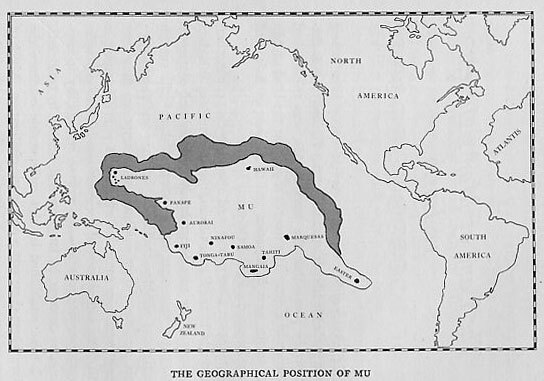 Mu is one of the largest lost lands, it’s an entire continent which disappeared long ago. It’s said the refugees from the continent went on to become the ancient Egyptians, and Mesoamericans. The continent was located in the Atlantic Ocean. The existence of the continent was theorised by a writer, and adventurer named Augustus Le Plongeon. Plongeon first wrote about the island after investigating Mayan ruins in Yucatan. After translating ancient Mayan writings he discovered that the Mayan civilisation was actually older the Egypt and Greece, and that there was a lost continent which was older than all of them. Hy-Brasil is a legendary island, and one of oldest lost lands in legend. 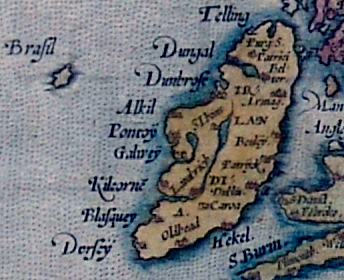 It’s been found on maps from the 1300’s and has been talked about for hundreds of years since. Irish folklore describes the island as being cloaked in mist except for once every seven years when the mist dissipates and it becomes visible. Even though it becomes visible it’s still impossible to visit. An expedition from Bristol in 1480. In 1497 a letter was sent from the expedition and said that land they found had been discovered in the past by men from Bristol who found Brasil. Captain John Nisbet claimed to have visited the island, and found it was populated by giant black rabbits, and a wizard who lived in a stone castle. 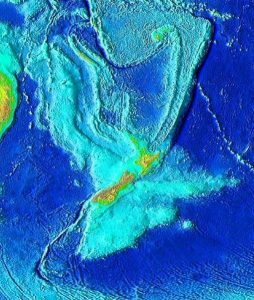 Zealandia, or New Zealand continent, is a mostly underwater continental fragment. It sank after breaking away from Australia, 60 to 85 million years ago. Zealandia is the largest micro-continent in the world. It’s twice the size of the next-largest micro-continent and only half the size of Australia. It’s arguably a continent in it’s own right. The island has a total area of 4,920,000 kilometres squared. 93% of the island is submerged below sea level, which is likely why the island so unknown among people. 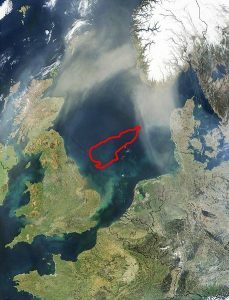 Doggerland used to connect the UK to mainland Europe before it was flooded 6,500 to 6,200 years ago. The country used to be inhabited by thousands of settlers from the stone age. The remains of a mammoth, lion, and many prehistoric tools have been found by vessels in the area. The University of Bradford has set out to reconstruct the submerged country. 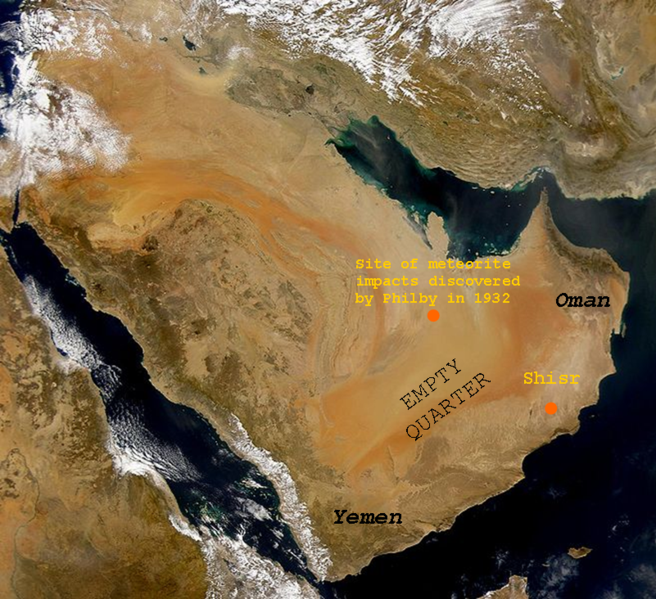 It’s one of the few populated lands in history that hasn’t been explored. They recently discovered a forest, which is believed to be a part of Doggerland, and in the forest they found 7,000 year old footprints. It’s possible Doggerland had a had a rich habitat which was eventually destroyed by rising sea levels, and possibly a tsunami. 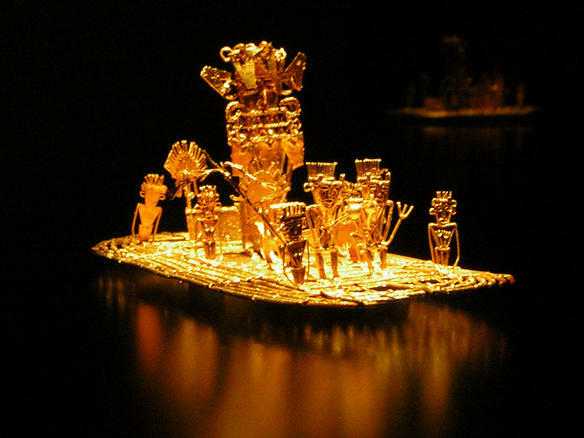 El Dorado is the fabled city of gold said to be located in Mexico. It was said to be ruled over by a man called the Gilded King. A legend became famous in Spain, it was about a king of a rich city who would cover himself in gold dust and dive into Lake Guatavita. The legend sent many adventurers to explore the world in the hopes of discovering the lost city of gold. Sir Walter Raleigh is one of the most famous of these adventurers. The most region most explored while looking for El Dorado is South America. Treasure hunters were disheartened when they couldn’t find the city, and eventually it became regarded as nothing but a myth. Many people still believe the city exists somewhere, and they hope to find it in some unexpected place. The most famous, and wondrous of all lost lands. The existence of Atlantis is widely disputed, most believe to be a myth but many people claim that it really exists, and even claim to know where it is. Atlantis was said to be a great city, but fell out of favour with the gods, and sunk to the bottom of the ocean as a result of this. Multiple underwater cities have been found, all of which people have claimed is the real Atlantis. Is one of them really Atlantis? It’s hard to say right now. Many people argue that the legend was created as an allegory by Plato, and that it doesn’t exist at all. 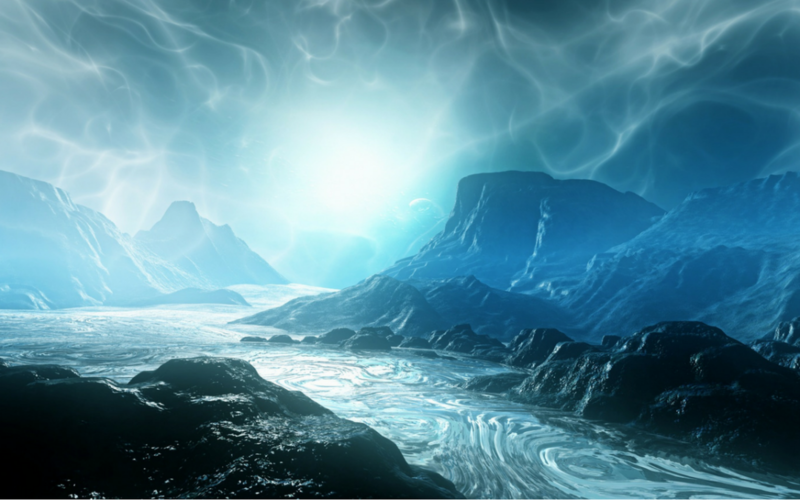 The ocean is still vastly unexplored, is it possible that Atlantis is out there somewhere? Shambhala was an island paradise in Buddhist and Hindu texts, for a while it wasn’t believed to exist. It’s a kingdom, said to be a hidden paradise, where the inhabitants never grow old or sick. It was discovered in 2007 by a team of archaeologists. The kingdom turned out to be a large cave complex in Nepal. 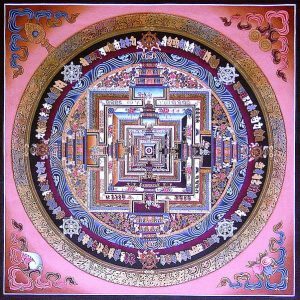 In Buddhist mythology Shambhala is ruled over by Maitreya, the future Buddha. A prophecy foretells that when the world declines into war and greed, and no hope is left, the 25 Kalki king will appear with a large army, and destroy the dark forces, which will create a global golden age. 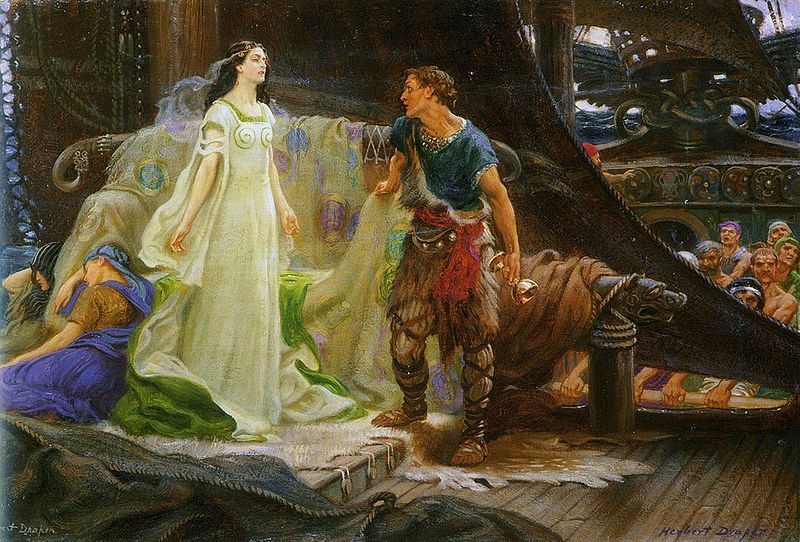 Lyonesse is said to be an island off the coast of Cornwall, and home of the hero Tristan. The island is said to have sunk beneath the water. The island supposedly sank because of the population of Lyonesse sinned too much, and was punished by the gods. It’s said that nearby, at night, you can still hear the ringing bells of the dead. Thule was believed to be an island to the far north in classical European literature. It’s now believed that what Thule is actually Norway, and isn’t actually a lost land, but this isn’t certain. During the medieval times it was believed that Thule was probably Iceland, or Green land. Nazi occultists believed that Thule was where the Aryan race originated. This is because it was believed that the Oera Linda Book had been found by Cornelis Over de Linden in the 19th century. 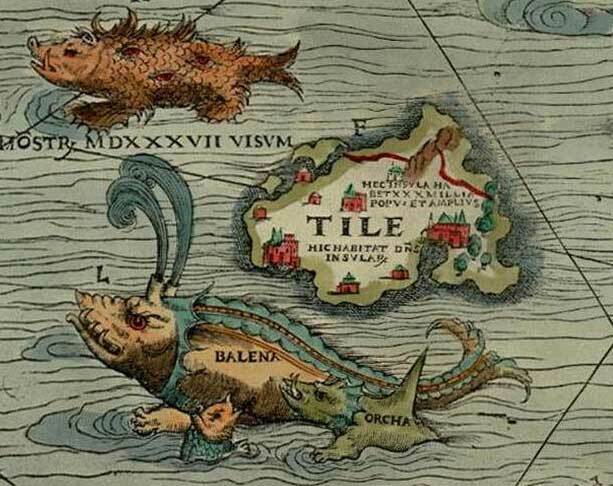 They believed that Thule was the Nordic equivalent of Atlantis, and that at Thule there was a race of super giants. These super giants were linked into the cosmos through magical powers. They believed the inhabitants of Thule would have advanced technological and psychic energies.